Many nuisance weeds and prickles tend to invade our home turf during the winter. If you want the perfect lawn that you can walk on without the painful Bindii prickles, then you need to spray in the Winter to clean up for Spring. It is actually the seed that has the prickles, as the Bindii itself produces a seed capsule protected by spines. 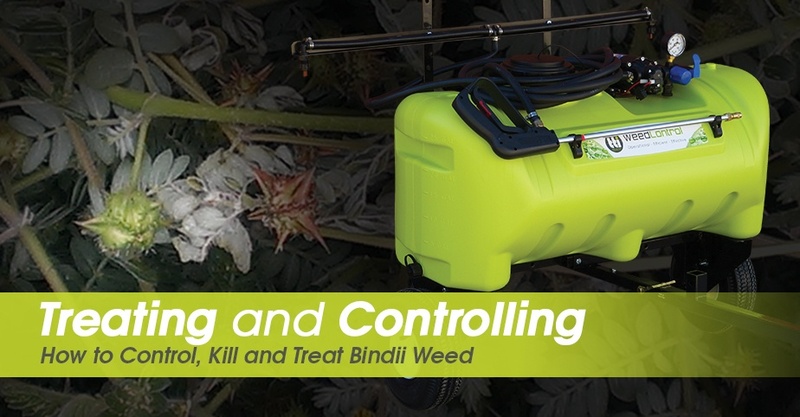 You can use Bindii & Clover Killer on QLD Blue Couch lawns – according to weed chart. 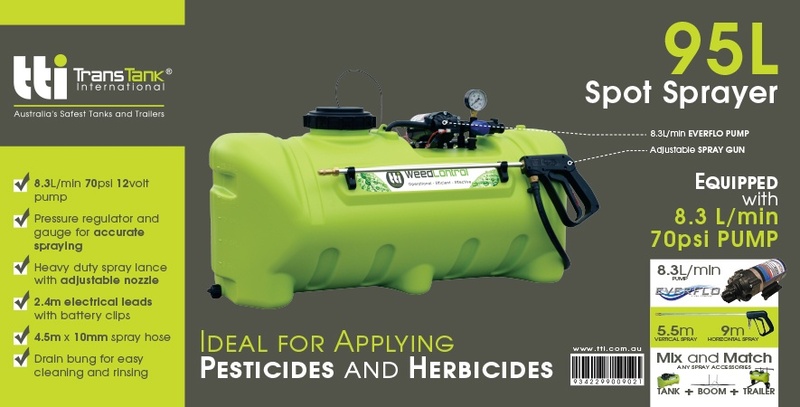 With so many sprayers on the market today, it can be overwhelming choosing which sprayer to use! 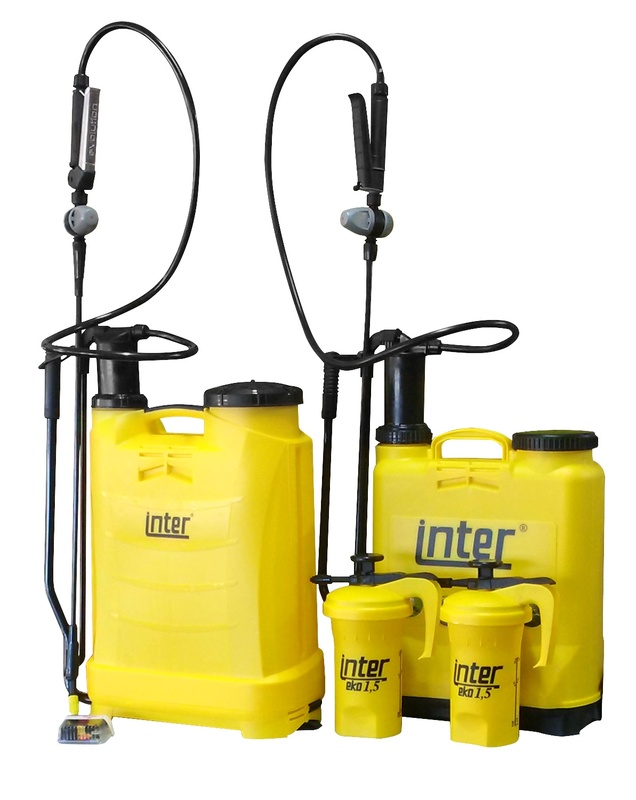 TTi’s large range of quality knapsack, compression, 12v and motorised sprayers ensure there is the perfect sprayer for your application!